Between 2016 and 2018, Innovation Unit and the Social Care Institute for Excellence (SCIE) supported nine local authorities to develop, implement and evaluate a Named Social Worker approach. The programme was initiated and funded by the Department of Health and Social Care and aimed to pilot approaches that would improve outcomes and experiences for these individuals and for the people around them. Too many people with learning disabilities, autism and mental health needs are not leading the life they want to live. In the current system, we hear stories of people spending too much time in settings that both restrict their freedom and are far away from their families and friends. 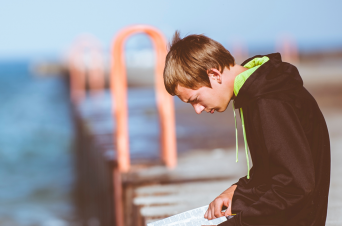 We also know that the experience of young people in this cohort growing into adulthood can be challenging and that services can struggle to put long-term care and support in place. On top of this, services and systems intended to support people are highly complex, expensive and high pressured, meaning it can be hard for professionals and system leaders to imagine what a radically different way of working might look like – and achieve. The Named Social Worker Programme supported sites around England in their endeavour to do things differently, building on the work already underway through the Transforming Care programme. 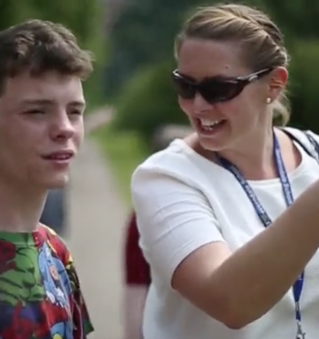 people with a learning disability in the UK including 286,000 children. This number is increasing. times more likely that a person with learning disabilities will die before the age of 50 than the rest of the population. 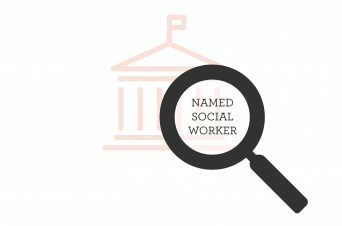 A Named Social Worker is a dedicated social worker who has an ongoing responsibility for an individual with a learning disability, autism or mental health need. They are the primary point of contact who are responsible for challenging decisions and advocating on behalf of the young person, across the system. 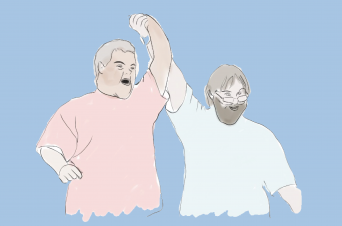 The Department of Health and Social Care initiated the Named Social Worker programme in order to build an understanding of how having a named social worker can contribute to individuals with learning disabilities, autism or mental health needs achieving better outcomes; specifically that they and their family are in control of decisions about their own future, and are supported to live with the dignity and independence which we all strive for. 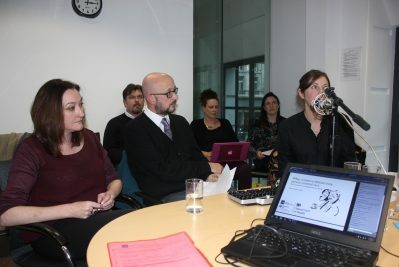 The programme was delivered by Innovation Unit in partnership with the Social Care Institute for Excellence (SCIE) and was specifically about learning about what it takes to do something differently and generating early and indicative evidence as to its impact. The programme unfolded over two six-month phases between October 2016 and March 2018. It supported nine local authorities to pilot a named social worker approach; this meant people would be allocated a social worker who would build a trusting relationship with them, advocate on their behalf and coordinate their care and support in a more holistic and person-centred way. What the pilots looked like in practice varied across the sites, ranging from developing approaches that build on existing contexts, to tackling local challenges and supporting specific cohorts of people. Whilst these features may seem uncontroversial in themselves, their application is much harder. The Lessons from the Named Social Worker publication explores what it takes to put these principles into practice. Emerging evidence from the programme evaluation conducted by SCIE concluded that the approaches taken by pilot sites have had a positive impact on people who use services, the workforce and the wider system. For all resources and publications, click here.